Answering The Cry For Freedom! We, the people that call ourselves Grace Fellowship, believe we have a mandate from the Lord to find and bring these individuals into community. They will be marked not by age, gender, or socio-economic status, but by their willingness to be completely altered in the context of relationships. It is our goal to identify, grow, and sow into the lives of these passionate people. We believe that God wants to do something so powerful in Stephenville that the repercussions of His touch will affect the metro-plex. These 300 “called-out” ones will play a major role in drastically altering the spiritual climate of our city. Our desire is to be led by the Holy Spirit in establishing each relational contact. We eagerly await the day when this core of believers are able to gather together and worship Jesus Christ in one accord. Grace Fellowship Church is actively involved in answering this city’s cry for freedom. Jesus has the names of people awaiting a radical change! It is our humble delight to partner with Him in His passionate pursuit of liberating these people and Stephenville. Write this letter to the Church of Stephenville. This is the message from the one who has always held angels in His hand, and never ceased from walking amongst the lampstands on earth. Nothing is hidden from me and there is no place that I am not present. I have always had those who have seen me, but seeing Me does not make it so. I AM and always will be I AM. I know your works, and I see how you sow in the flesh and expect to reap in the Spirit. This I have against you, it is your boasting that you have everlasting life, but you are dead. Like the Pharisees you search the scriptures because in them you think you find eternal life. But they testify of Me. You are blind and totally unaware of what you do not see. Ask of Me, and I will give you sight. I will generate new desires in you and give you boundless joy in the obedience to My every word. I the Lord speak and then you see. Without Me there is only darkness continually. He that has ears let him hear. To those who walk in the ways of Enoch, I will bless you. You will walk knowing my pleasure on earth as it is in heaven. All authority is given to you to see evil and good. You will speak clearly My words and establish My dominion on earth. You will put on the garments of praise and your singing will overcome darkness and advance My kingdom of God. Stephenville, I have named you. I will have you. You will be My city set on a hill. You will be My light to the nations. Then they will know that I am God and the rewarder of those that faithfully seek Me. 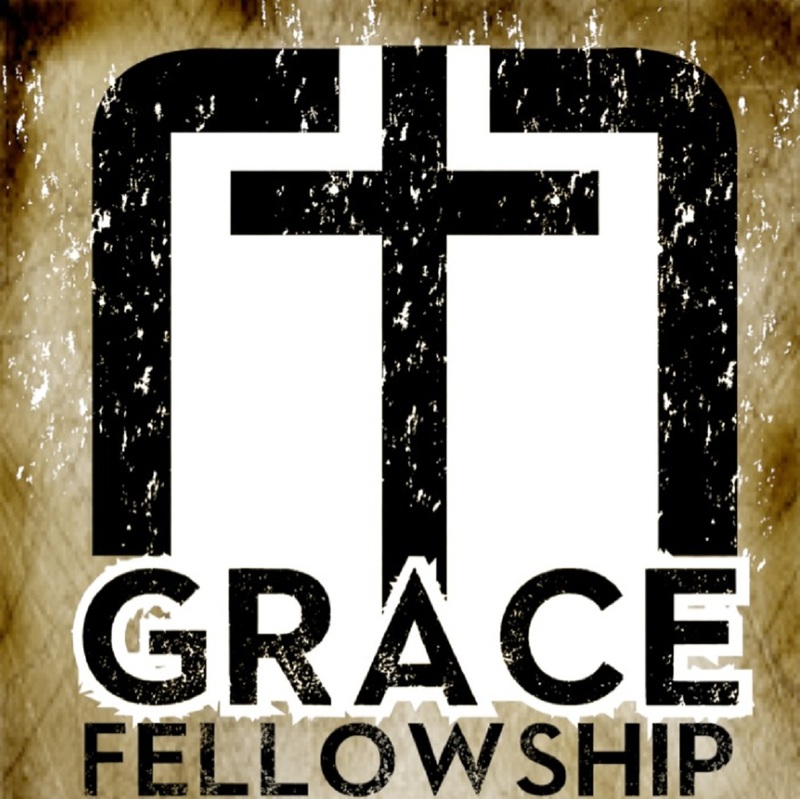 For iTunes users: Subscribe to our podcast by clicking on the link below Subscribe to GFC Podcast If you are an android user: Download your favorite itunes player app and subscribe to “Grace Fellowship Church’s” podcast. 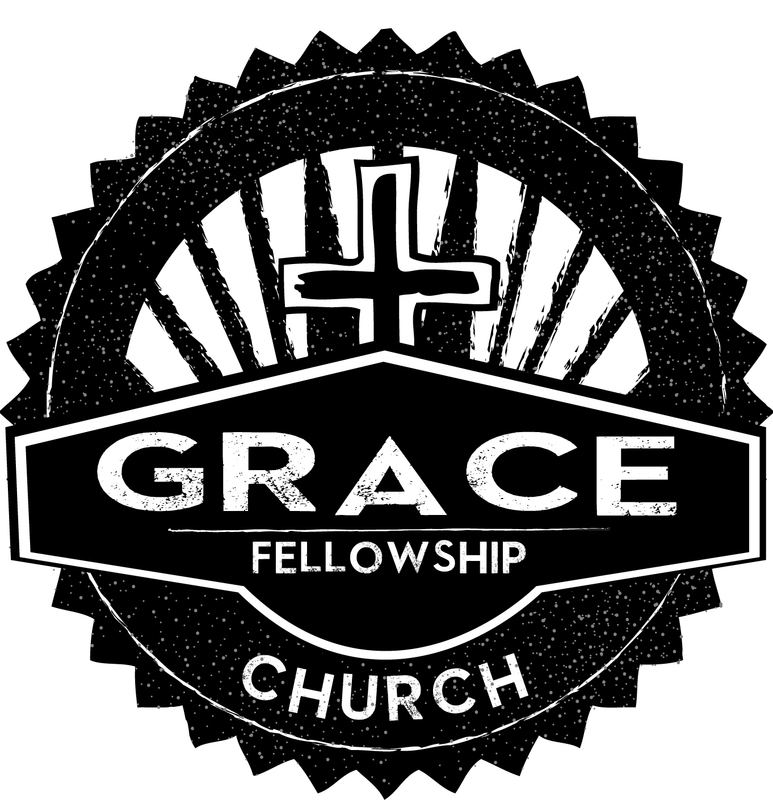 The logo on this page is the one that you will look for when differentiating which Grace Fellowship to select. After subscribing to the podcast you will receive the newest episode each week. Let us examine again the psalms that the Jews sing as they ascend the holy hill of worship at their holy city, Jerusalem. Let us sing these psalms and behold Jesus, the author of His own worship. Growing in relationship with God and with one another is paramount to the Christian walk. Here are a few opportunities to embark on that journey with us. New House Groups are currently Launching... If you are interested in connecting with or leading one of these groups, please contact Pastor Jarrod for more details. (gfcstephenville@gmail.com) Here is a list of the groups that run continuously throughout the year. Youth Group: The 12-18 year old people meet every Wednesday night at 6 pm at the church. Jason, our worship leader leads this group into a fun, entertaining Bible study with a laid back manner. The students are allowed to speak out and ask questions in a safe environment to learn more about Jesus..